He has given performances in the United States and Europe, most notably at venues such as Weill Hall, Steinway Hall, Merkin Hall, and the Tenri Institute in New York City; the Eastman Theatre in Rochester, New York; the Goodrich Theater in Oneonta, New York; and the Kirby Center for Creative Arts in in Oneonta, New York; and the Kirby Center for Creative Arts in Kingston, Pennsylvania. He has appeared on numerous occasions on radio and television including most recently on WVIA FM’s Simply Grand concert series. Mr. Vaida has collaborated with renowned artists such as Daniel Phillips of the Orion String Quartet, Randolph Kelly of the Pittsburgh Symphony Orchestra, and violinist Sergiu Schwartz. 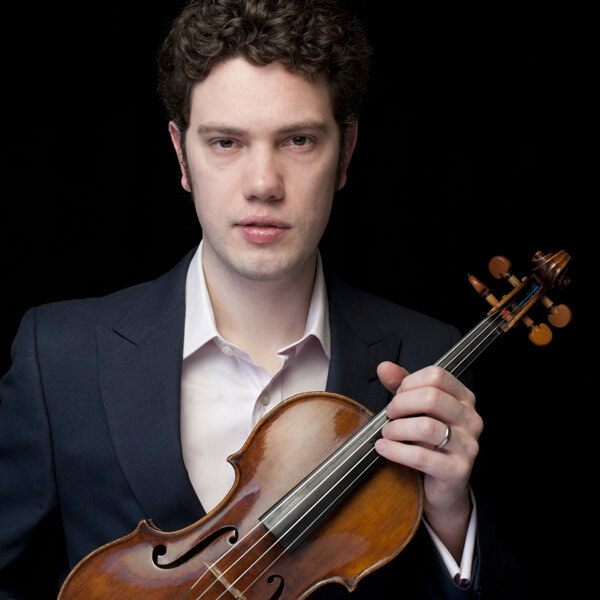 He has performed as a member of numerous groups and festivals including the Florestan Piano Quartet, the Terrace Piano Quartet, the Eastman Chamber Music Society, the Manchester Chamber Orchestra, Tangueros De Ley (an Argentinian Tango ensemble), the Killington Music Festival, Ash Lawn Opera Festival, Scranton Bach Festival, the Sunflower Music Festival, the Meadowmount School of Music, the Waterville Valley Music Festival, and AIMS Festival in Graz, Austria. An advocate of new works, in recent years he has premiered compositions such as Three Little Lights by Baljinder Sekhon and the Viola Sonata no. 2 by Hwaen Ch’uqi, both of which were written for him.